Pelty is an eco-friendly Candle-Powered Speaker. Yes, you read it right. Even we didn’t believe it at first. 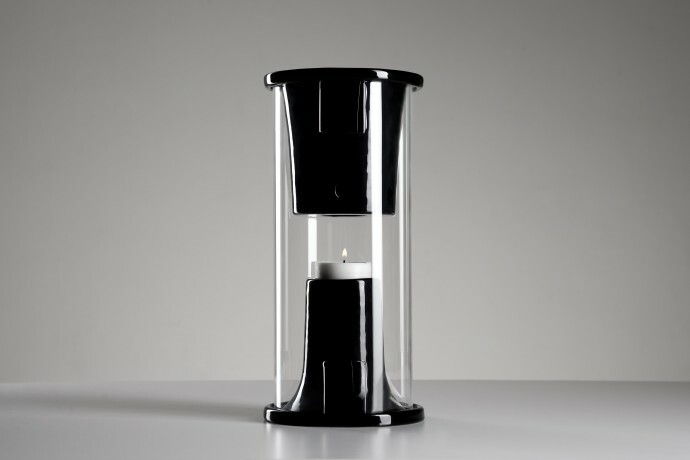 The candle-powered bluetooth speaker uses a scientific phenomenon known as the Peltier-Seebeck or thermo-electric effect in which voltage is produced via a device with contrasting temperatures. The idea is similar to how the BioLite camp stove cooks your food and charges your gadgets, so the science and technologies behind the Pelty are already in use and proven. Though, the Pelty isn’t available to buy just yet. In fact, the production-ready design hasn’t even been finalized, that’s why there are very few details on its battery life or audio quality. 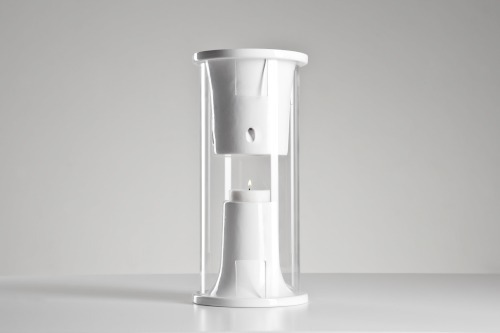 Its creators are currently trying to raise funds on Indiegogo to help take it from functional prototype to mass-market ready, and are hoping to raise some $100,000 to help the process along. We love its clean and elegant design. It is available in eight colors – white, black, orange, green, blue, pink, violet and red. Also, there is an offer called Personalized Pelty perk that will give you the opportunity to write your name or a short sentence on its ceramic casing. If you want your hands on this fascinating product you can secure yourself a Pelty with a donation of $199. The makers have turned to Indiegogo for funding so they can make further tests on prototypes to optimize and get CE certification for the device. It expected to eventually go on sale for about $360.